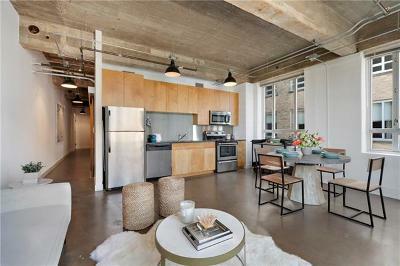 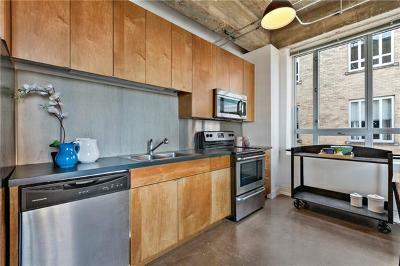 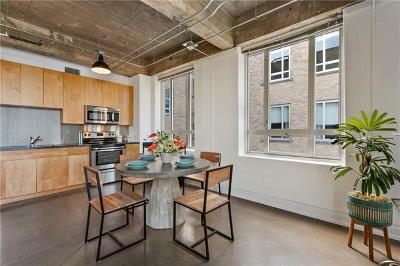 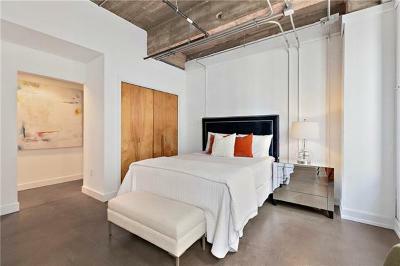 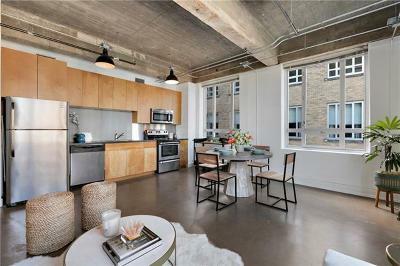 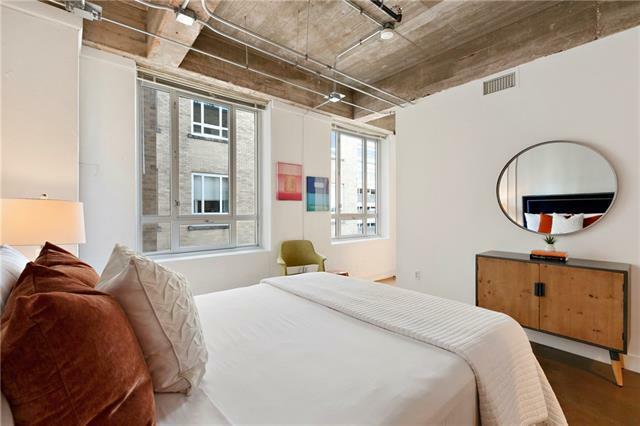 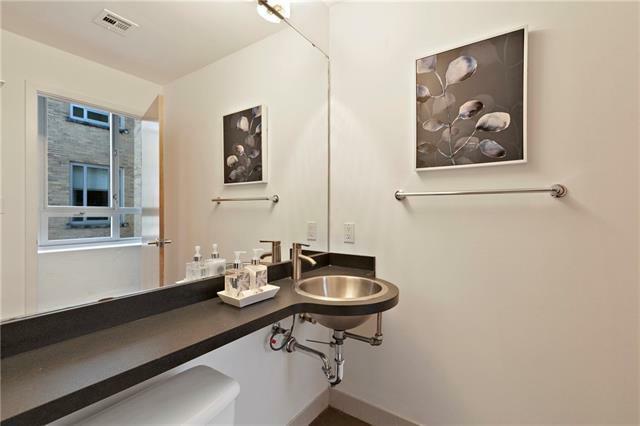 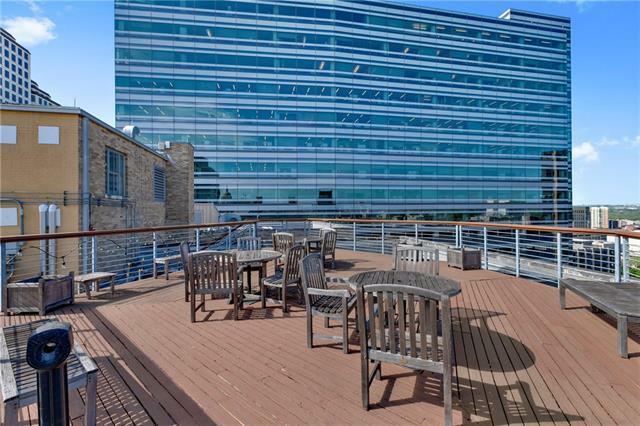 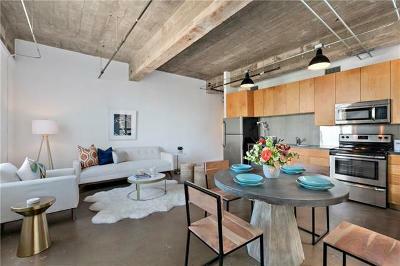 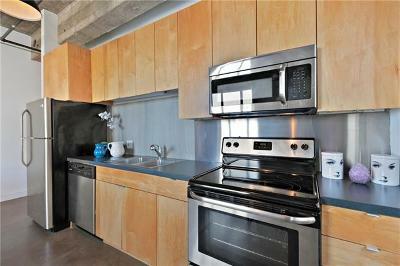 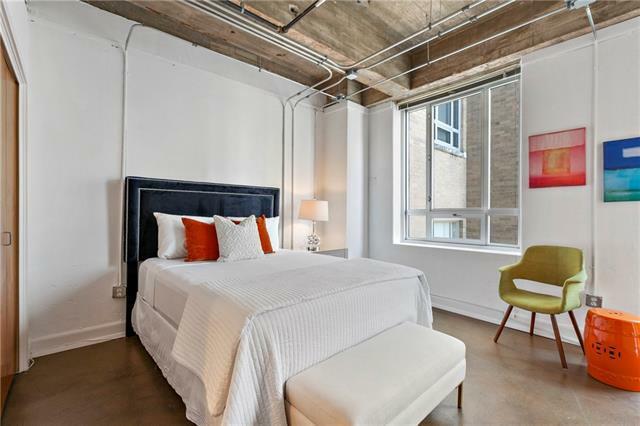 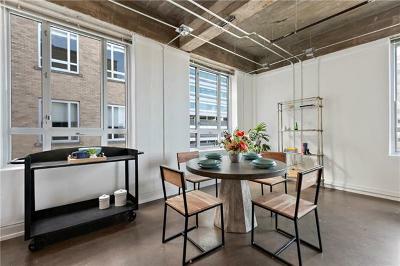 Rarely available 9th floor one bedroom in the iconic Brown Building, in the heart of downtown. 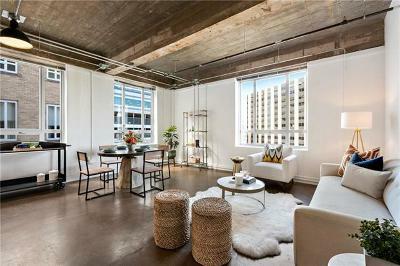 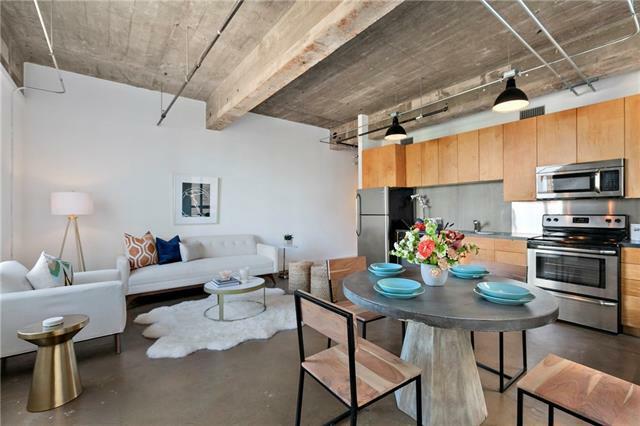 Spacious layout with high ceilings, massive functioning windows, and a perfect layout make this a perfect home. 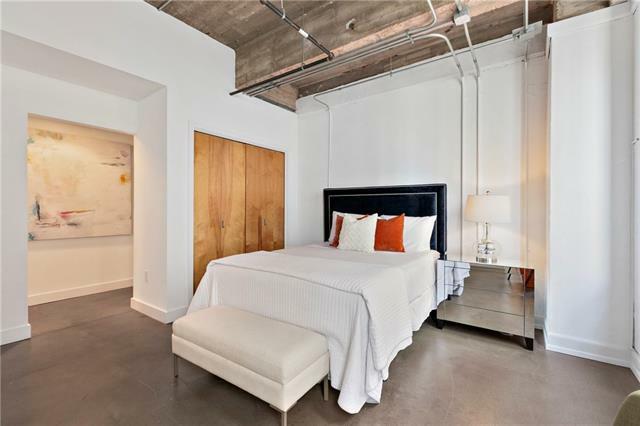 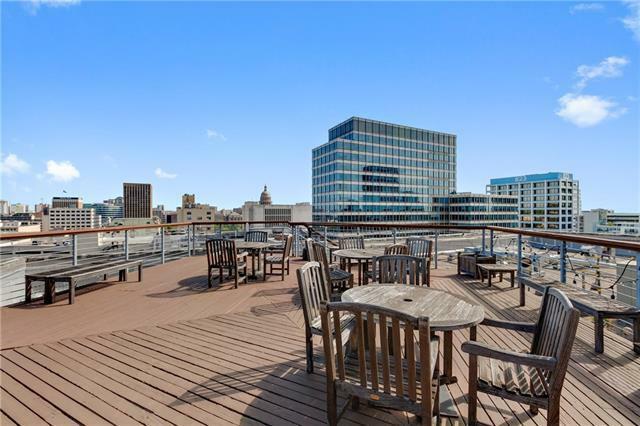 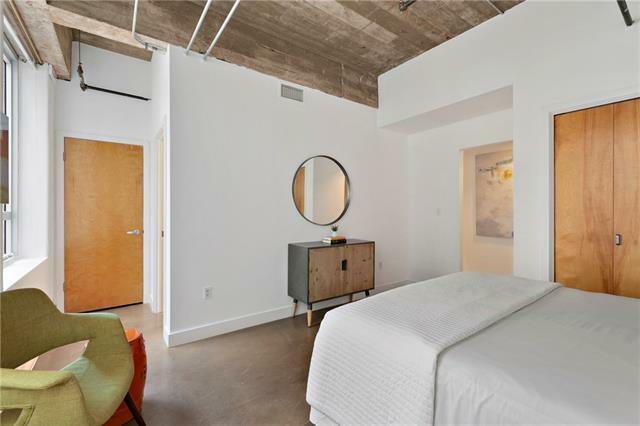 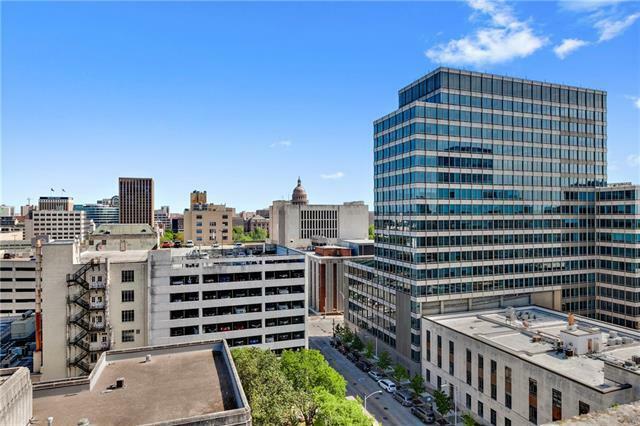 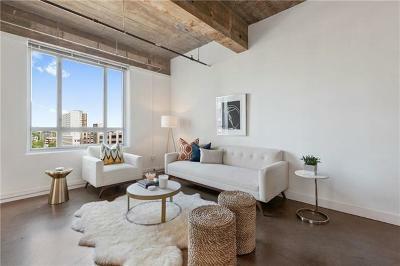 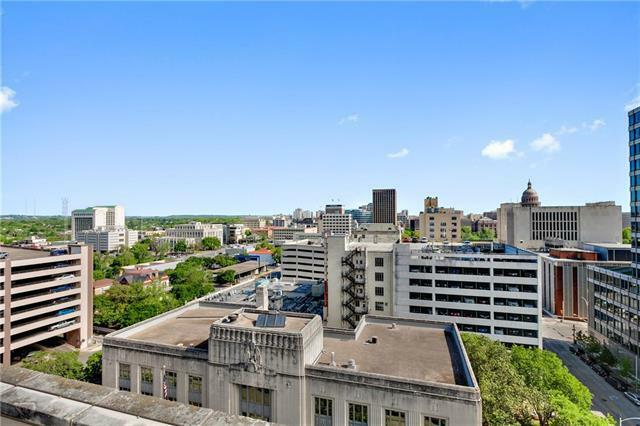 Interior building views from bedroom and ensuite bath, and city views from kitchen and living room, this is an ideal opportunity to make a piece of Austin history your own. 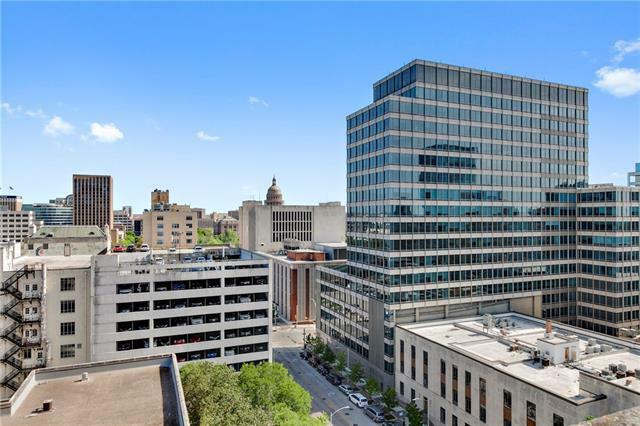 Owners receive significant tax savings with building&apos;s historic designation.